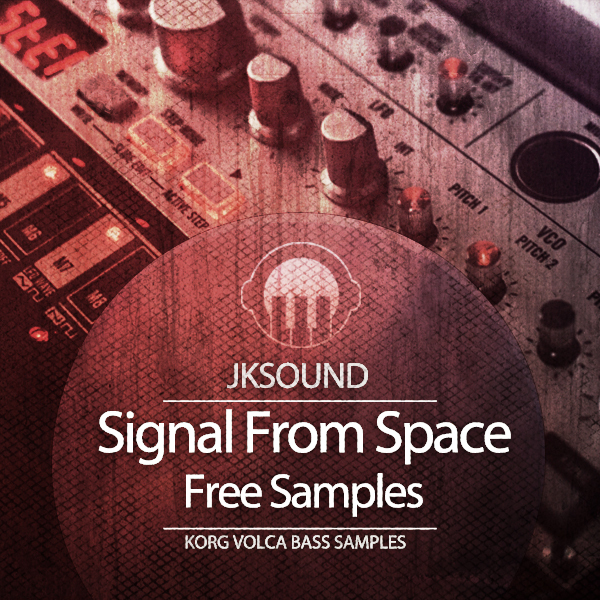 Signal From Space Samplepack contain free Korg Volca Bass analogue synthesizer loops samples from short track Signal from Space. made with only one analogue synthesizer Korg volca bass used to create this track. capable of producing a reasonably broad palette of interesting bass sounds and sequences with authentic vintage character. Dry (Without any fx) and Wet (with various fx) and Drums Loops and Fx.